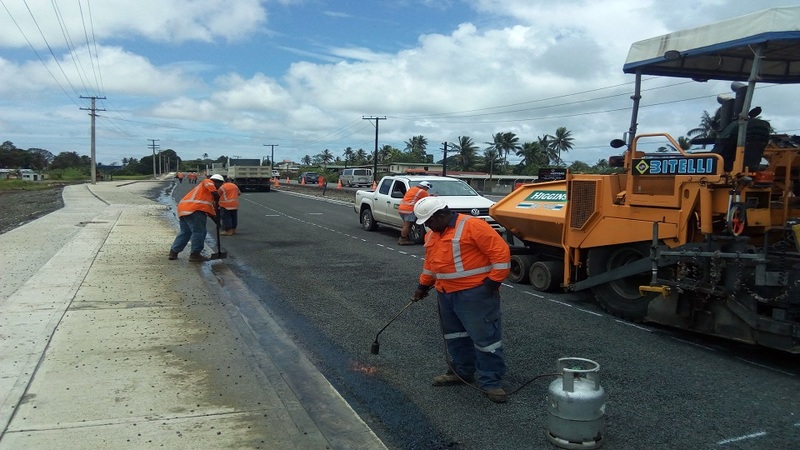 The Fiji Roads Authority is concerned with the offloading of excavators on the road as it is damaging the road infrastructure. Chief Executive Jonathan Moore, says excavators should be moved on trailers from one location to another rather than driving them on the road. Moore say these heavy equipment vehicles are not only damaging the roads, but it’s also costing taxpayers a lot of money for reconstruction. He says they will be applying the maximum penalty to deter businesses from offloading heavy equipment vehicles on FRA roads. 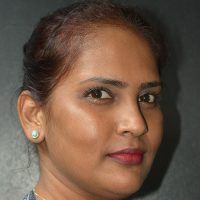 The Chief executive is reminding business owners that vehicles such as excavators and bulldozers are prohibited on the road.